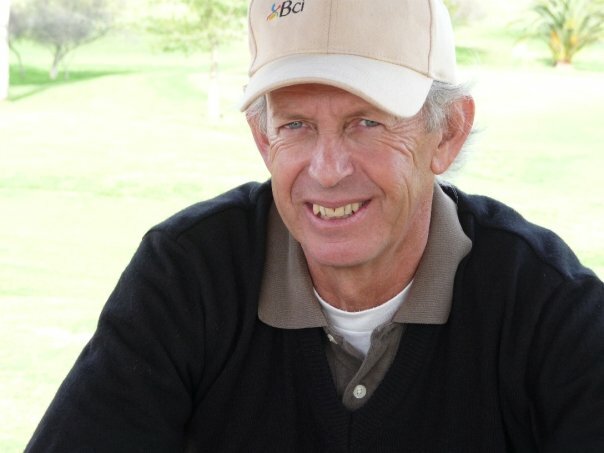 I could´t be happier at how I played, and won, my National Seniors Champinship that was played over 36 holes at Club de Golf La Dehesa, in Santiago, last weekend. I shot 145 (72-73: 145), one over par, to win by two over Hugo León B.
I concentrated very hard at doing everything at the proper pace before each round. 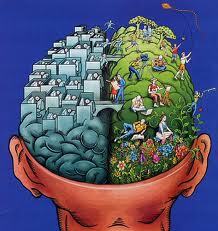 I did everything slowly and without hurry, and was able to acheive a "mellow" mind, before I started play each day. This is a key piece of my Mental Method that I have been using, now, for almost five years. What I try to do, once on the course, is to plan each shot conservative and rigorously with my conscious mind, and then "switch" back to my unconscious mind to hit the shot, and for the rest of the time untill it´s time to plan the next one. And it worked like a dream for the two days of competition, and I´m proud to have won this tournament for the third time (2008, 2009 and 2012). I was "in the zone" for the the entire 36 holes. I feel that my "proper" pacing before each round was the key. Once on the course I focused on a couple of my breathing exercises to keep me in the zone. It came very easily, and the fact that I planned very well the whole time, fed into this ultra positive flow, and allowed me to acheive an extremly high level of mind/body synchronization every time I hit a shot. The result was a couple of fantastic rounds of golf, despite very bumpy greens. My drives were longer than normal and very straight. I hit some spectacular iron shots, and my short game was impecable, very typical of when one is "in the zone". No double bogeys and no three putts, capped a superb couple of days of golf. My confidence is at an all time high, not entirely surprising, though, since I have devoted a lot of time, off the course, to strengthen my mind. It´s what I call my mental gym. As Bob Rotella says so clearly in his great book,The 15´th Club (confidence), the mind needs permanant exercise in order to strengthen our confidence level, like our body needs the physical exercise to keep it in shape. At 61 years old, I continue playing the best golf of my life, thanks to my Mental Method, and I´m certainly looking forward to playing the Chilean Match Play Championship (top flight), in two weeks time, and the next seven qualifying, eighteen hole tournaments, that will determine the four man team that will represent Chile in the South American Seniors Championship to be played in Lima, Perú, next October. And, yes........what fun it is to play golf "in the zone". 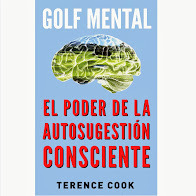 Publicadas por Terence Cook a las 8:22 a.m.
congratulations on your super golf and mental method. unfortunately i was not "in the zone" most of the time, perturbed by the super slow play. and unlike you i had a ton of three putts on the "bumpy" (nice word) greens. i would make a good lesson for how not to play. i will make greater effort to follow your lead.